Look no further, this home has it all! 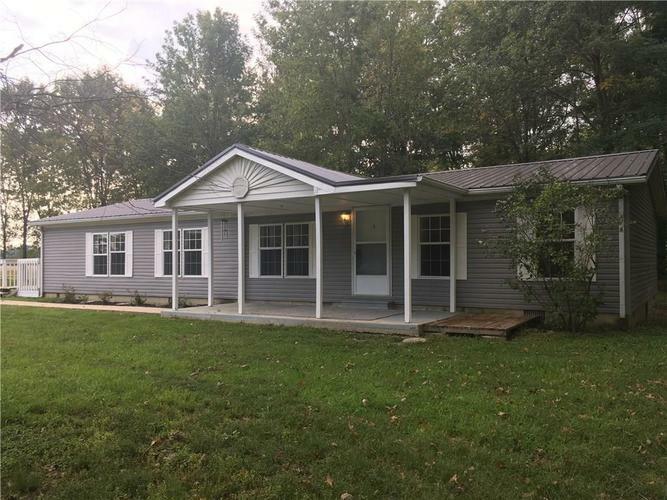 Situated on 10 acres, this recently remodeled 3 bedroom, 2 bath home, offers a beautiful fireplace, new metal roof, new carpet, paint, 24' X 40' pole barn and stocked pond! Directions:From North Vernon drive North on State Hwy 3, left on 500 N, home is on the right.